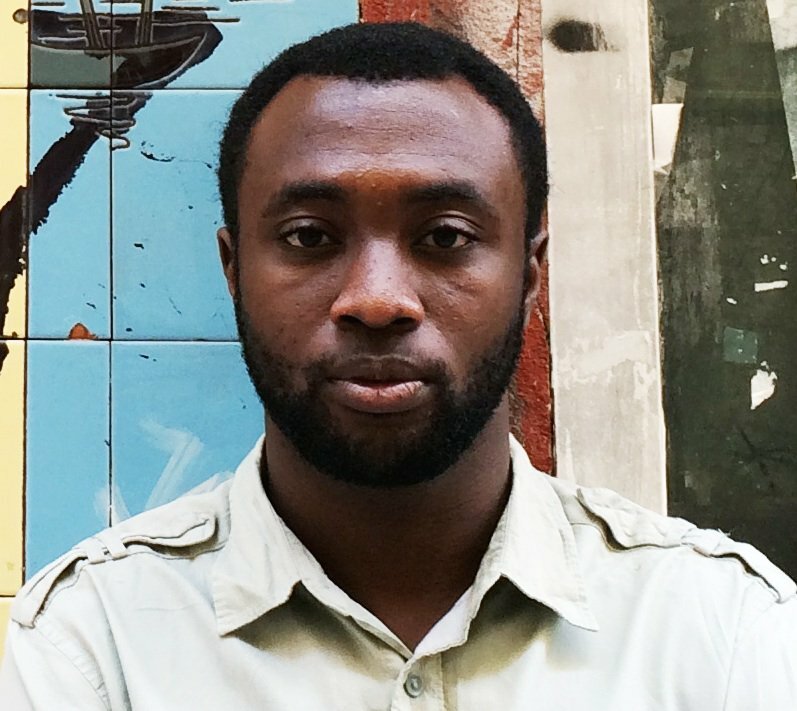 The Nigerian writer Emmanuel Iduma tells in this interview about his latest book ‘A Stranger’s Pose’. One of the topics talked about is the cover picture. Why did Iduma choose this one?